Al Waha Arctic Blueberry takes the sweet, yet tart, flavor of natural blueberries and combines it with the cooling effect of mint to create this classic shisha tobacco flavor. While it tastes delicious on its own, try mixing it with your favorite lemon flavor to create a blueberry lemonade mix! 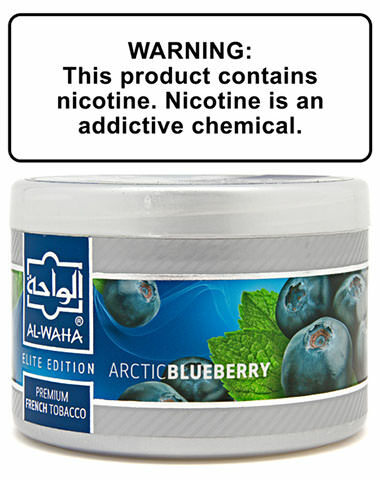 Arctic Blueberry Al Waha Shisha Tobacco has a average rating of 0 stars out of 5 stars based on 0 reviews.